This is simply the start of Xmas for us. 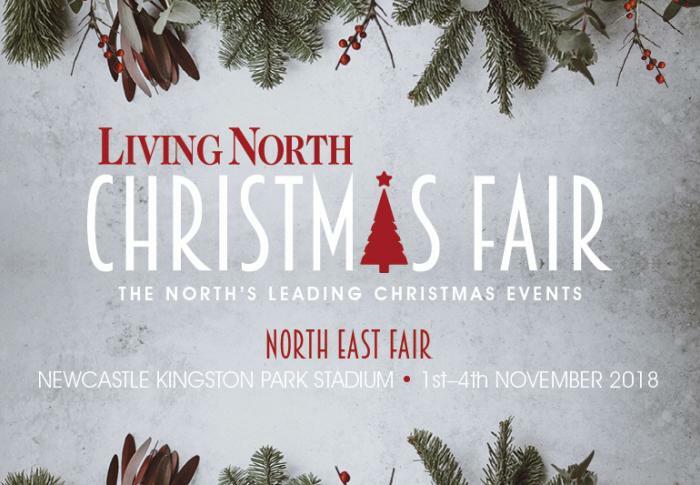 Set in a brand new venue at Kingston Park Stadium, home of rugby and the Newcastle Falcons, there’s tonnes of parking, easy access and best of all the best shopping experience for all you Xmas lovers! Nab a prosecco, peruse the amazing interiors, gifts, clothes and food and be smug in the knowledge that you’ve been organised at the same time! Tickets available from Living North’s website below.